The choice of furniture is integral to the success of any restaurant, be it a fast food outlet or a formal establishment, so it pays to choose the right style. 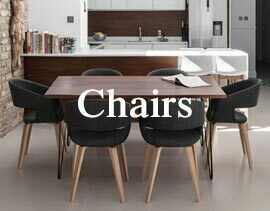 Our range of dining chairs, bar stools and beyond will supply your business with character and ambience, whether it’s a chain or an independent venue. Creating a warm, welcoming space, good furniture can put your patrons at ease from the moment they walk through the door. 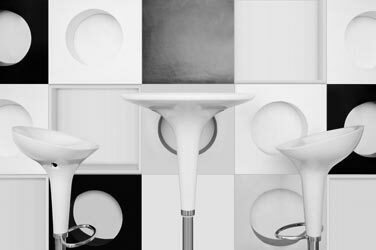 Choose commercial bar stools to add a contemporary, cosmopolitan look to your restaurant’s bar area. 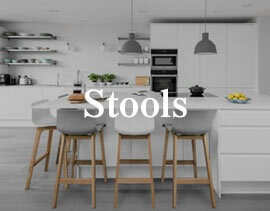 Standing at dining table height, low stools are perfect for giving your restaurant a laid-back, casual vibe. 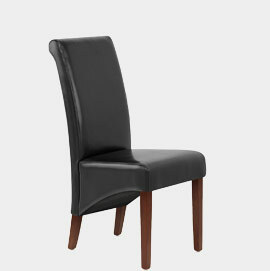 No restaurant would be complete without a set of comfortable, beautiful dining chairs. Find yours here. Use bar tables as a meeting spot for your patrons, or a place to have a quick drink before taking their seats. 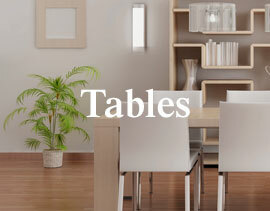 Choosing the right dining tables can enhance your look, and, importantly, keep your customers comfortable. 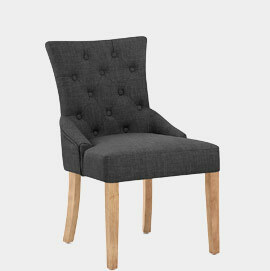 For a vibrant and exciting twist, try our funky chairs, retro-themed designs that will give your business a lift. 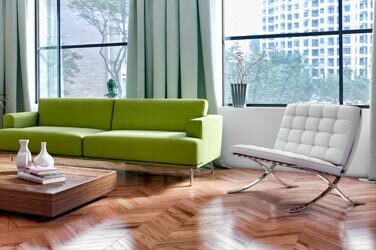 By the time you begin buying for your establishment, you'll possess a solid vision for your business; something your choice of furniture will play an invaluable role in helping you to realise. If buying for a chain of restaurants, you may favour furniture in a certain colour, in order to establish a recognisable brand identity. With an independent establishment, the challenge lies in drawing your customers gaze away from the lure of the high street. 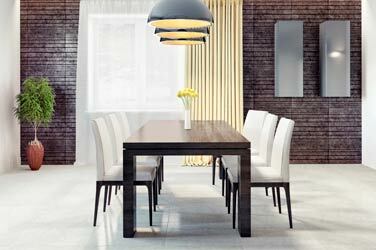 When it comes to creating a unique but sophisticated and ornate edge, wooden furniture is perfect. Classic in look yet wholly resilient, it’s hugely underused by contemporary restaurateurs', making it the ideal choice for those who want their patrons to dine with a difference. Similarly, the type of clientele you appeal to will influence your choice of designs. A family-based establishment will favour utilitarian designs so as to suit patrons of all ages. Meanwhile, intimate, contemporary establishments often utilise minimal designs and glossy, crisp interiors. Price is a similarly important factor. In a setting where rich delicacies are served on beautiful silverware, opulent furniture seems like a natural fit. With this in mind, leather dining chairs are ideally suited to the restaurant environment, thanks to their combination of resilience and utter beauty. Naturally, your items should be sufficiently durable so as to meet the needs of any potential patron. With this in mind, consider the type of service you offer. For example, in a buffet-style environment, footfall is likely to be considerably heavier than in a small and intimate sit-down establishment. In either scenario, resilience matters, but arbitrary factors like seat width and additional features can take on further significance if your customers are constantly on the move. Your establishment's bar area should complement the main dining area, exuding a strong look while remaining distinct from it. Generally, your patrons are likely to spend less time at the bar than in the sit-down dining area. 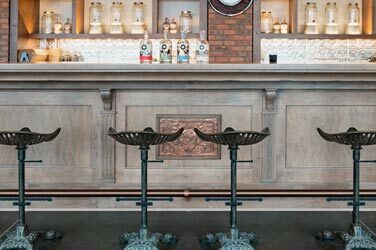 As with your dining furniture, your restaurant bar stools and tables should still be sufficiently durable and able to handle stains and strains, yet components like backrests become less essential in such a context. Your restaurant's bar area allows you to experiment with visuals and really give your business its USP. As a company, we are devoted to helping you ensure you fulfil your restaurant's promise. With this in mind, we've engineered a number of ways to make the buying process as easy as possible. Our no-frills, fuss-free service means we're ideally suited to serving clients nationwide, and even overseas. 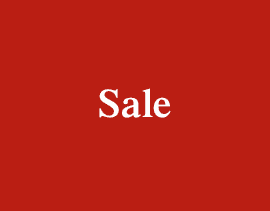 Indeed, not only do we present all of our prices upfront, we offer a Free Mainland UK Next Day Delivery Service, helping you to receive your items speedily and with ease. 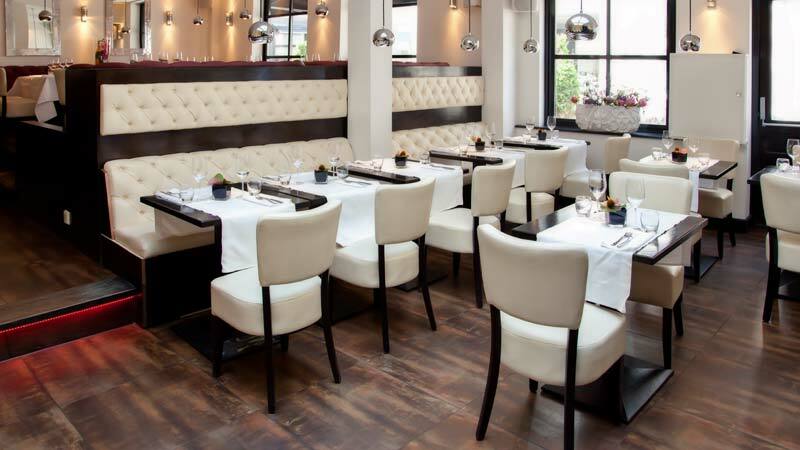 With our generous range, plentiful stocks and wealth of expert knowledge, we can proudly assure you that our restaurant furniture will provide you with all you need to ensure your business succeeds. 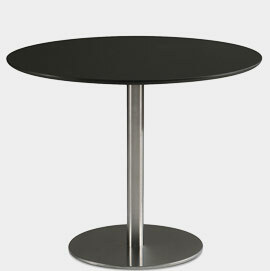 With plenty of stylish colours and finishes, there’s a Carlo to suit every restaurant. Keep your customers comfortable with a well cushioned backrest and seat pad. 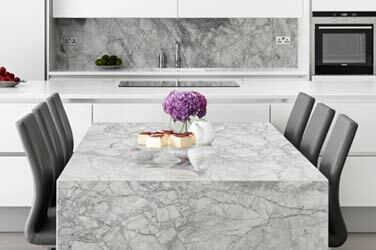 Hand-crafted from high-quality granite or glass, there’s a Helsinki for everyone. 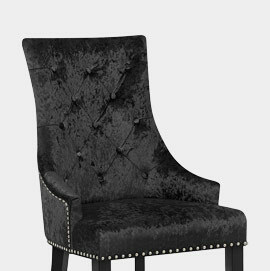 In fabric, crushed velvet or antiqued faux leather, the Ascot is a luxurious choice.